The Microsoft co-founder was recently asked, "What makes you happy?" Amazon lists over 50,000 books on the topic of “happiness” and you can watch 227 TED Talks on happiness. Yet happiness is in short supply in our hyper-connected world deprived of human relationships. Outside of the workplace, those two points may end up being the same thing for many people. And it may include the example of exercise, work-life balance, and achieving personal well-being. Whatever it means for you, to Gates’ point, a family should come first. 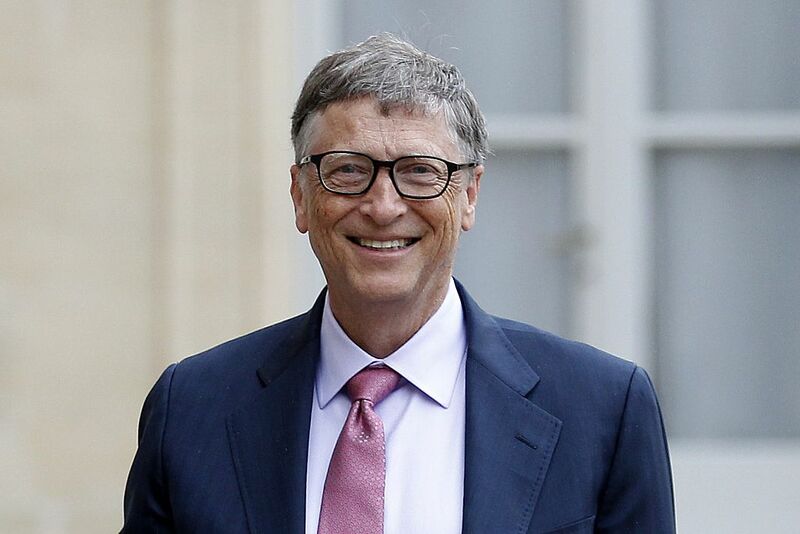 While he has made it his life’s priority to end the world’s extreme poverty and hunger through the Bill & Melinda Gates Foundation, he clearly recognizes the importance of making his family- and personal-life ambitions a top priority. Bringing this closer to home, we are seeing an increase in leaders with a penchant for putting people’s lives first, which is always good for business. In human-centered organizations that care about their employees’ productivity and well-being, top-tier leaders will not tolerate a culture of overwork that can potentially burn out their employees. They safeguard family priorities and the employee experience with work-life integration reinforced daily. And it all starts with leadership setting the expectation. [A]s we value each other as the KIND Family, make sure to also prioritize and appreciate your own families — take nobody for granted, enjoy your loved ones, share how you feel, and soak them up every day. We all have a commitment to each other to work hard, but we have an even more important contract to ensure balance in our lives and with our loved ones. The choice not to place family life on equal par with, or even ahead of, career priorities can be costly. Scientific analysis of the leading causes of death in the workplace listed, among others, “long hours/overtime” and “work-family conflict” as common sources of workplace stress destroying the health of U.S. workers. In the end, you don’t have to sacrifice one for the other–you can have your work life and family life in its proper balance, but it will take self-discipline and giving up an unhealthy view of productivity. Having clear boundaries around your professional work life and your family life, so that the two areas don’t overlap and cause imbalance and stress, will help you do two things: make you more focused and super productive at work during the time to which you commit (which should not invade family space), and make “family first” a top priority once you commit to unplugging from all your devices at home.